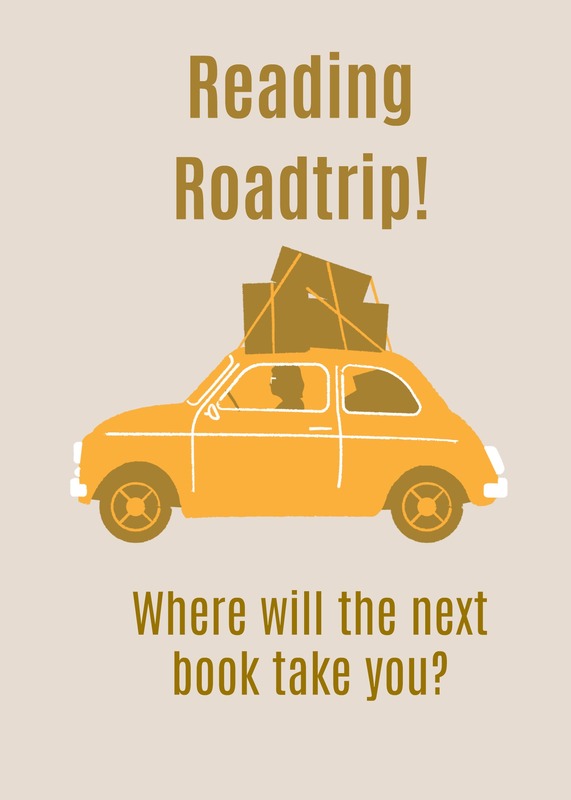 I started a new feature in 2019 — Reading Road Trips. I haven’t visited all the states (or even half) in the US, but I can go in my mind via the talented pens of some awesome authors. I hope you find some new reading destinations through this process.